Introducing Performance Manager – the first and only quantitative-based performance management software system guaranteed to improve your bottom line. Performance Manager takes the guesswork out of HR and gives you a powerful tool to effectively deploy, manage, and incentivize your team, eliminating bias and soft performance measures. 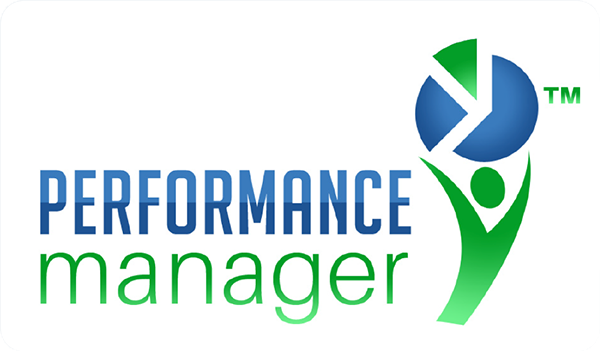 Performance Manager is a standalone program, or interfaces and enhances our powerful AnalyticsRx solution. View our Performance Manager brochure.